Start here if you're a new student to SFCC. If you have attended SFCC in the past, get started here as a returning student. Get started here if you have previous college credits that need to be applied to your SFCC student account. Are you ready to start or continue your college education? You’re in the right spot. 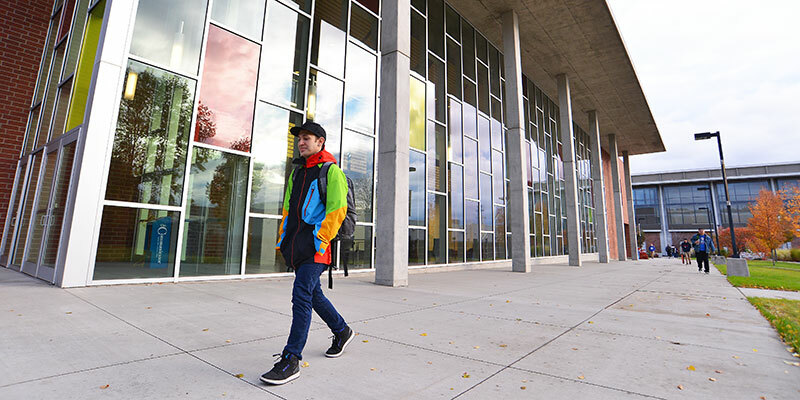 This is the starting point for anyone looking to enroll in credit courses at Spokane Falls Community College (SFCC). We’ll walk you through the need-to-know information and get you on your way to our application process. 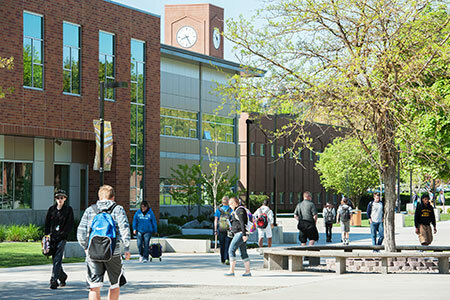 We want you to be successful at Spokane Falls Community College! At our Registration Rallies, you can drop-in test, meet with a counselor for advising, get help with FAFSA and financial aid, and more! November 14, 2018: 8 a.m. - 4:30 p.m. with drop-in testing from 8 a.m. - 1 p.m.
ACPL gives you college credit for your experience. If you have work-related training, military training or other related experience, you may qualify to receive college credit that gives you a head start toward your degree. If you’re looking for information on auditing a course or using a senior waiver to participate in credit classes, use our guide to find information about signing up.